The solution, named Scout, aims to enhance LinkedIn prospecting by providing users access to contact information found within the company’s database of 30 million contacts, according to Stirista. The solution can provide contact information such as current email, telephone and postal addresses. Users can manually refresh their contact list via the tool’s web interface when they feel it is necessary. 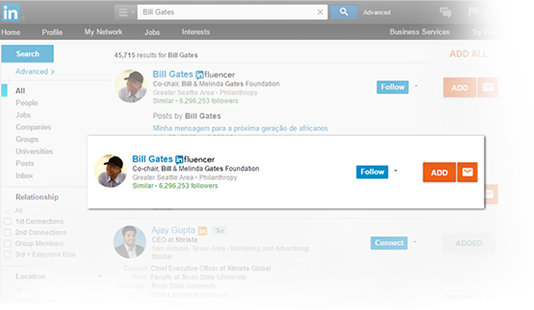 To adopt the tool, users must have a LinkedIn account and use Google Chrome as their Internet browser. Users are only charged if the contact information has been triple verified by Stirista’s system. Marketing analytics continues to be a struggle for most B2B organizations; A majority of companies (80%) say they haven’t yet figured out the key to unlocking a solid database strategy, according to research from Demand Gen Report. The lack of up-to-date contact information can “hamper immediate or subsequent sales and marketing contact efforts, based on the otherwise rich information displayed in these profiles,” according to Stirista CEO Ajay Gupta.